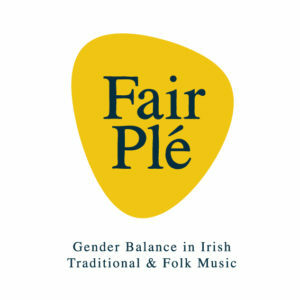 FairPlé is a movement that aims to achieve gender balance in the production, performance, promotion, and development of Irish traditional and folk music. We advocate for equal opportunity and balanced representation for all. 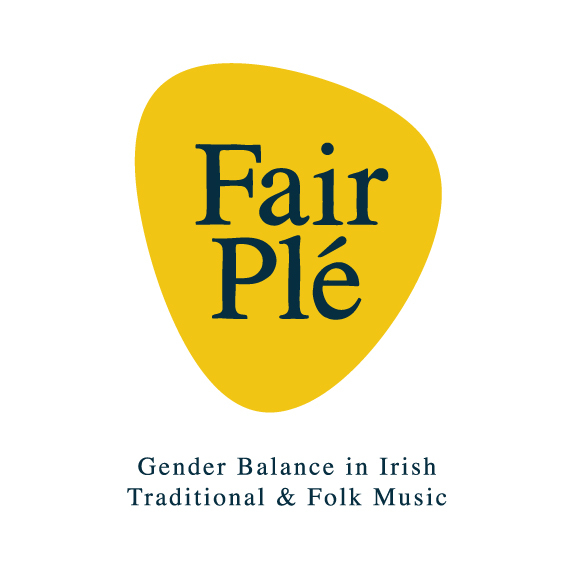 And support us on social media using the #FairPlé ! This movement is for everyone.